We've all been there. Wanting to run faster, harder, longer, but pains and strains get in our way. The Altra Escalante Running Shoes seek to save you from uncomfortable injuries. Designed to improve foot positioning, walking form, toe splay, and comfort the Escalante's are there to see you through your last mile. 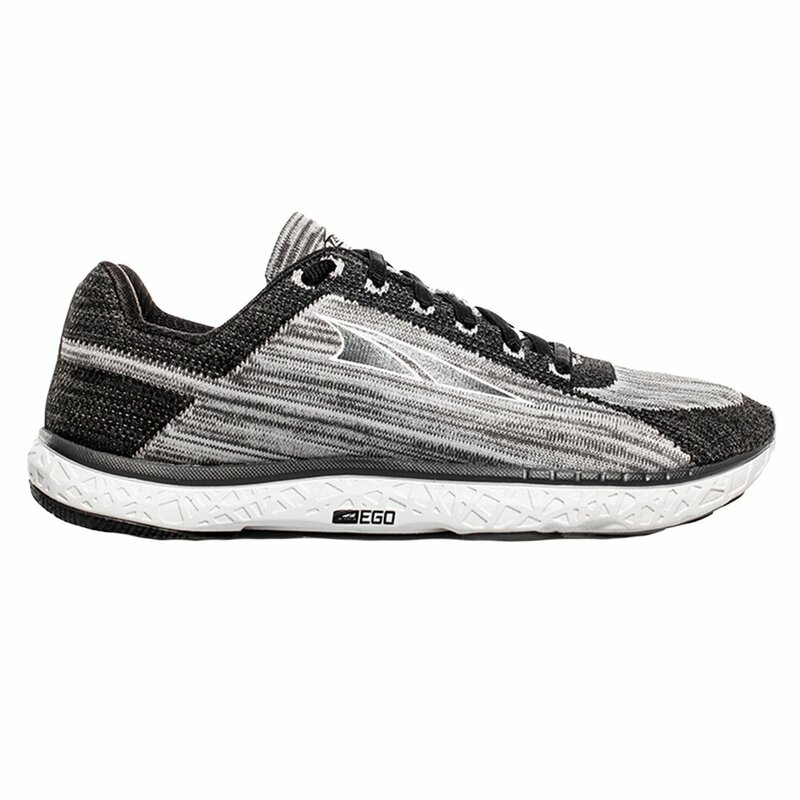 With moderate cushioning and a Fit4Her technology, these shoes are ready to transform your run. "How is the fit? I normally size half a size up from my regular size in Altra. Is this one the same?" "Thank you for your inquiry. In terms of sizing, we find that all the Altra models run a bit small. Our best recommendation is to order at least a half size up from your conventional running shoes. For example, if you normally wear a women's US size 9 running shoe, you'll want to go with at least a women's US size 9.5 in Altra shoes. We hope this information helps! "